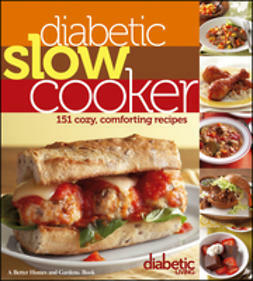 This massive cookbook is packed with tasty, diabetic-friendly recipes the whole family will love. 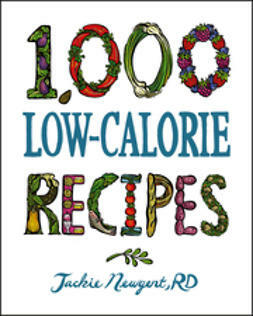 Recipes cover ever meal of the day and offer enough variety to satisfy any craving—from sausage pizza to strawberry pie. 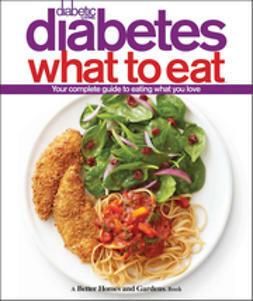 It's loaded with nutrition information, menu-planning advice, cooking tips, carb exchanges, and virtually everything else you need to cook and eat right for diabetes. 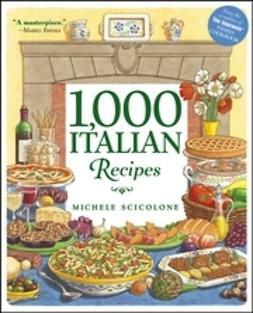 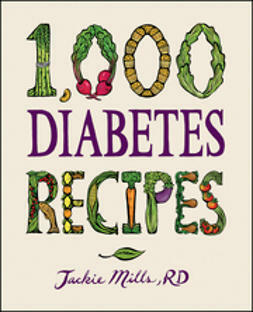 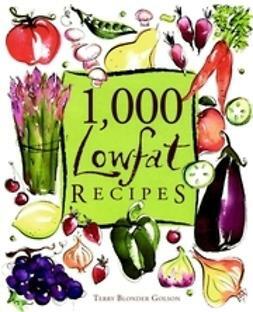 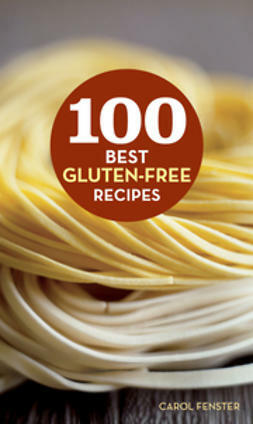 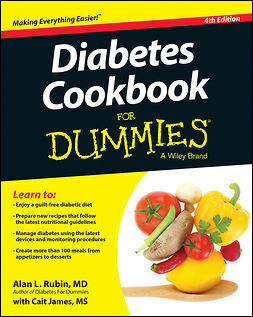 1,000 Diabetes Recipes covers everything from light snacks and sandwiches to hearty main dishes and delectable desserts. 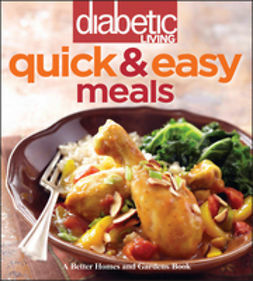 It offers classic comfort foods updated for diabetics, such as lasagna and pot roast, as well as thrilling contemporary flavors like Watermelon Salad, Vietnamese Tuna, and Grilled Chicken Breasts with Coconut-Cilantro Chutney. 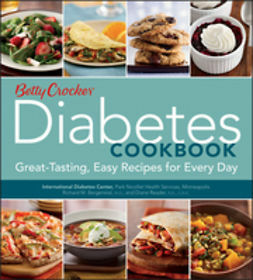 Whether you have diabetes or cook for a loved one who does, 1,000 Diabetes Recipes is the ultimate resource for tasty, diabetic-friendly meals.